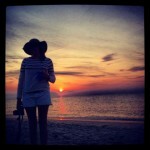 It’s not every day that Maine makes national media. 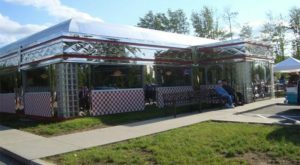 But, if you’re a late-night TV fan you might remember one of the funniest Saturday Night Live skits in recent history that was dedicated to a Vacationland restaurant. 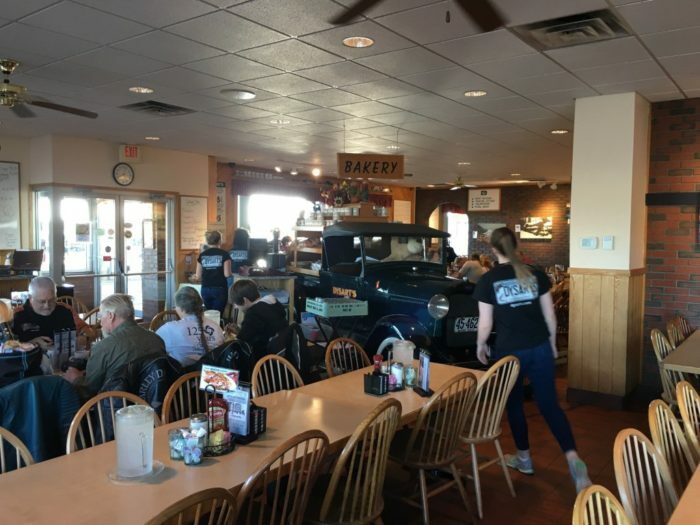 With words like “butter!” and “flaky!” this truck stop restaurant found its way into the hearts of people across America. But, only we are lucky enough to call it our own. 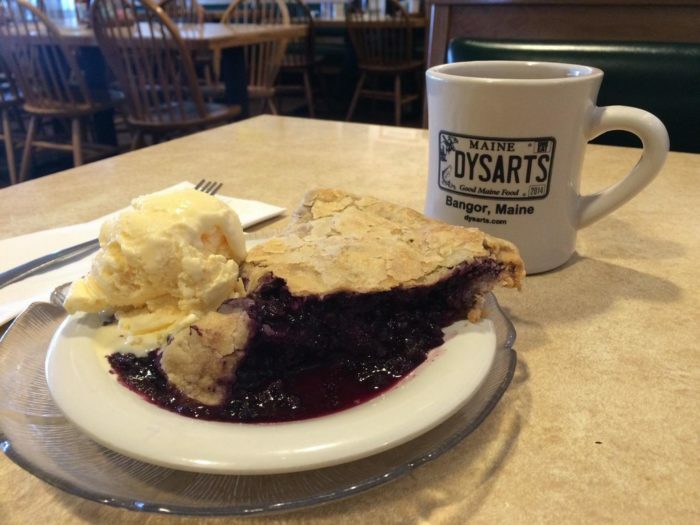 The next time you drive by, be sure to stop in for one of the best state treats Maine has to offer! 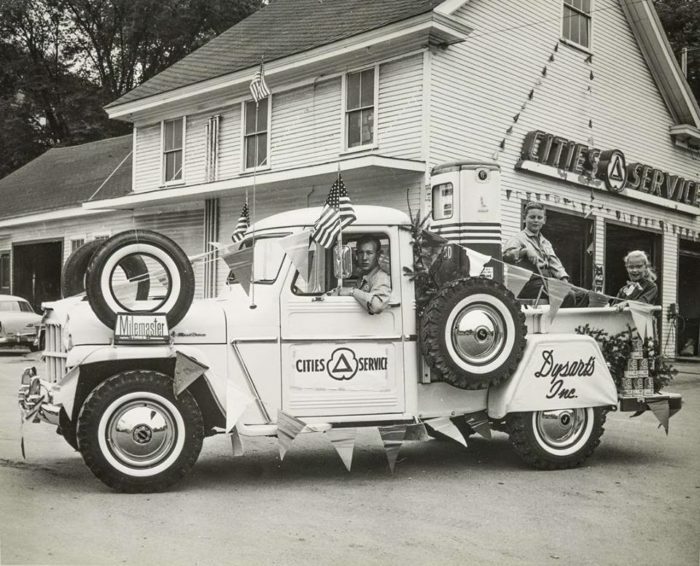 When you hear the term "truck stop," a certain image likely comes to mind. For one thing, trucks! And perhaps a store full of wiper fluid, air fresheners and energy drinks. 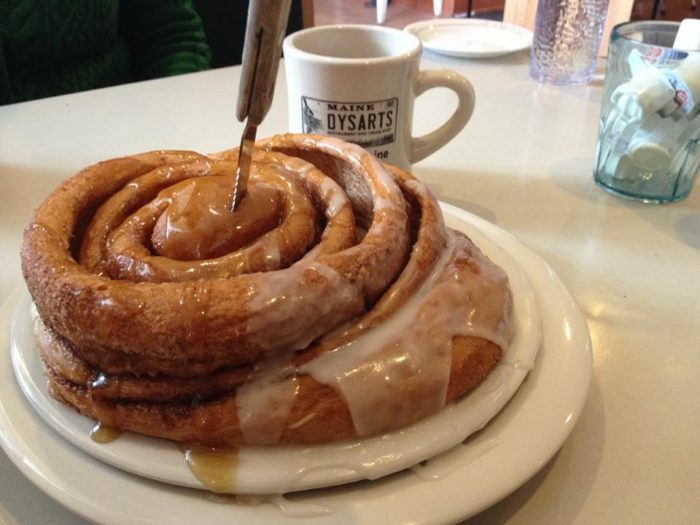 But, the reality at Dysart's is far different. 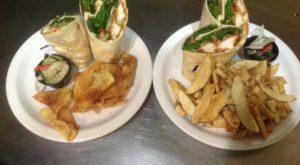 In 1967 David Dysart and his family opened the first ever Dysart's Restaurant with a truly spectacular menu loaded with homemade recipes. 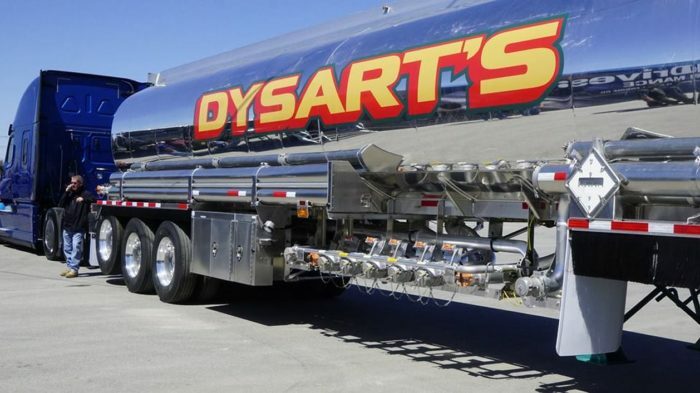 Today the Dysart’s brand has 9 different travel stops in Maine and in 2014, the second full-scale restaurant was opened in Bangor. 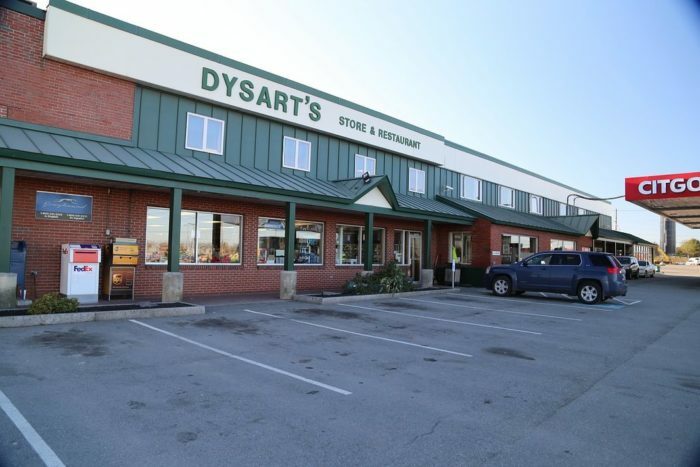 More than 45 years later, Dysart's continue to be a family owned and operated restaurant. 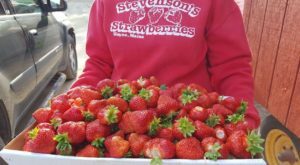 Wonderful meals of hearty portion size are served to countless truckers, travelers and Maine locals 24 hours a day, 7 days a week! You can't beat their coffee. 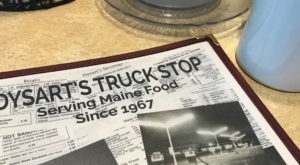 In addition to being an important part of the trucking business in New England, the restaurants are also synonymous with what it means to be from Maine. 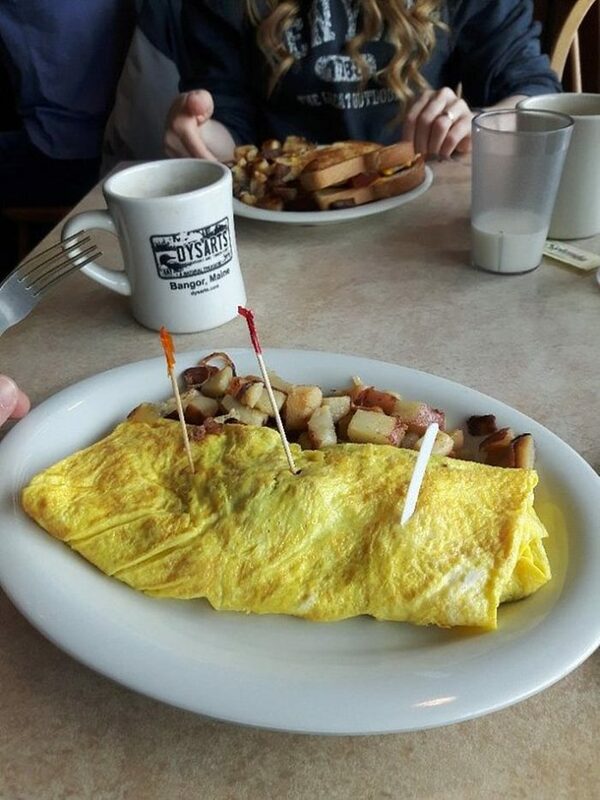 The food is fresh, the service friendly and the folks who visit regularly are like their own small community. 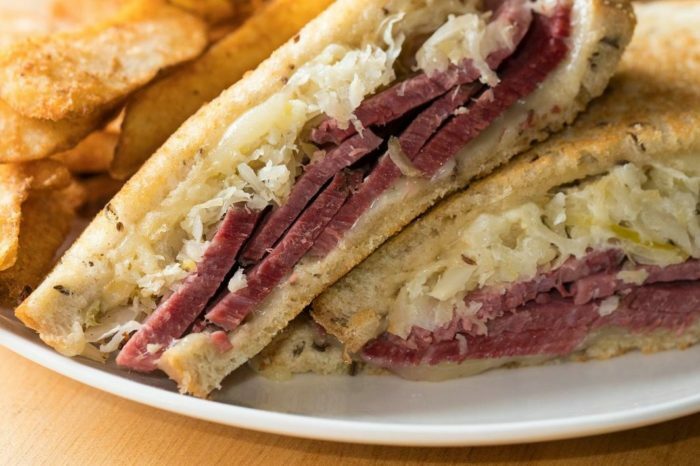 As the restaurant says, "home cooking tastes best when you don't have to cook it!" 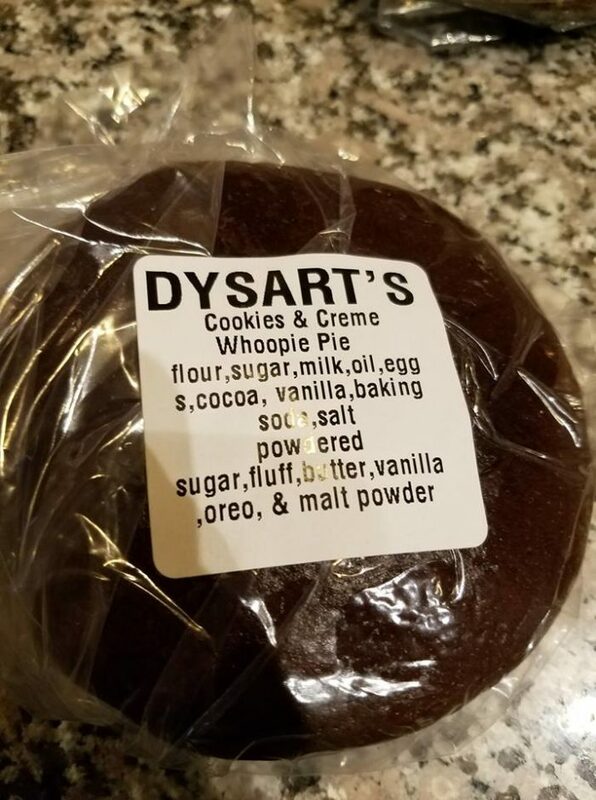 And Dysart's is certainly known for their home cooking. 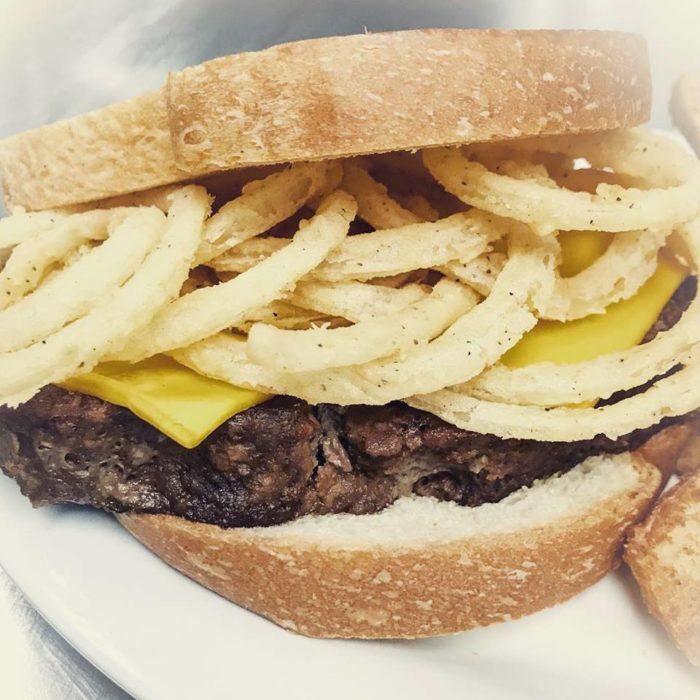 Check out this huge meatloaf sandwich with tangler rings! 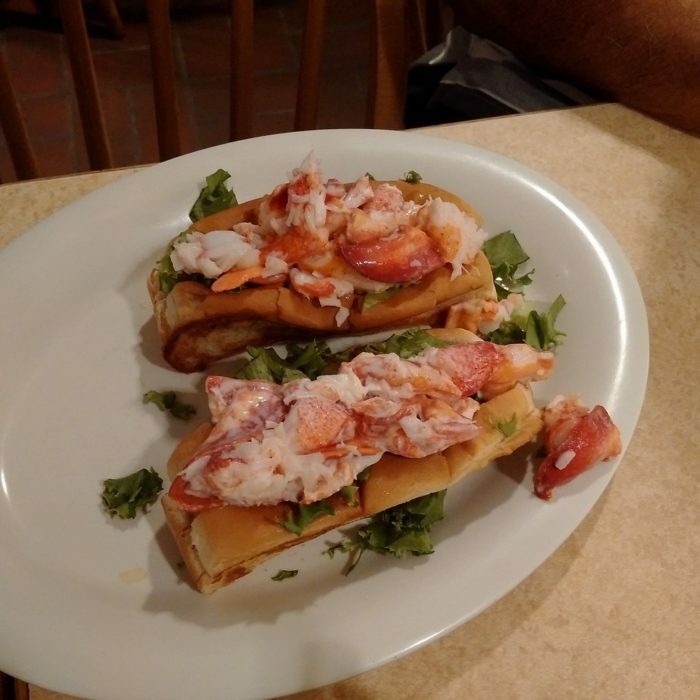 And, how many other truck stops in the country offer lobster rolls? 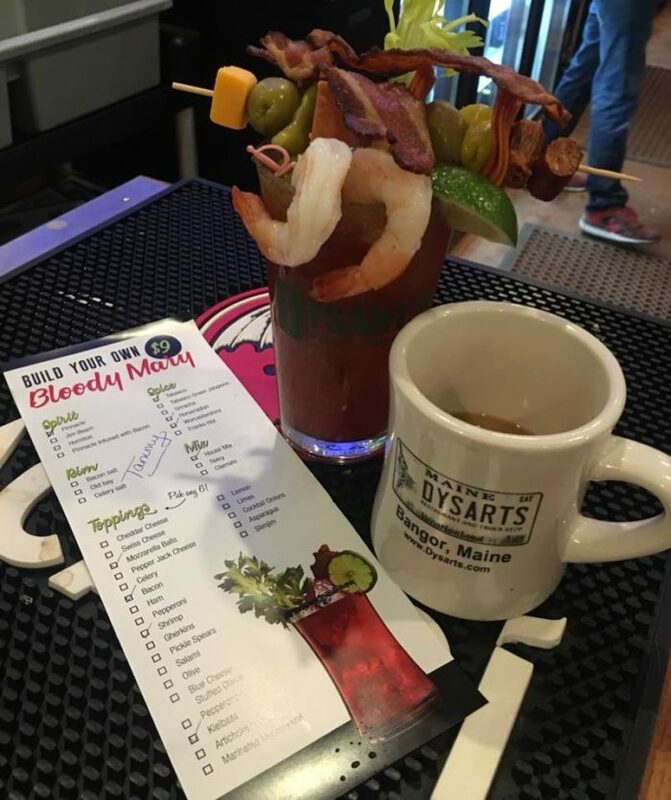 Stop by Dysart's Broadway for their make your own Bloody Mary bar. Be sure to grab a little (okay, huge!) treat. 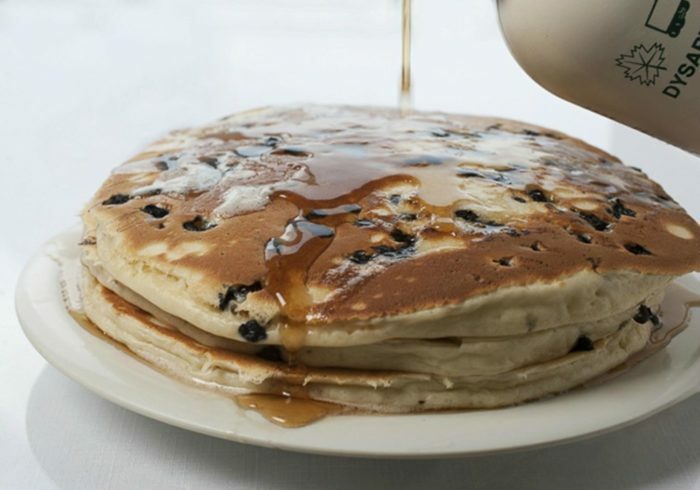 Or, bring something back to the car for the road. 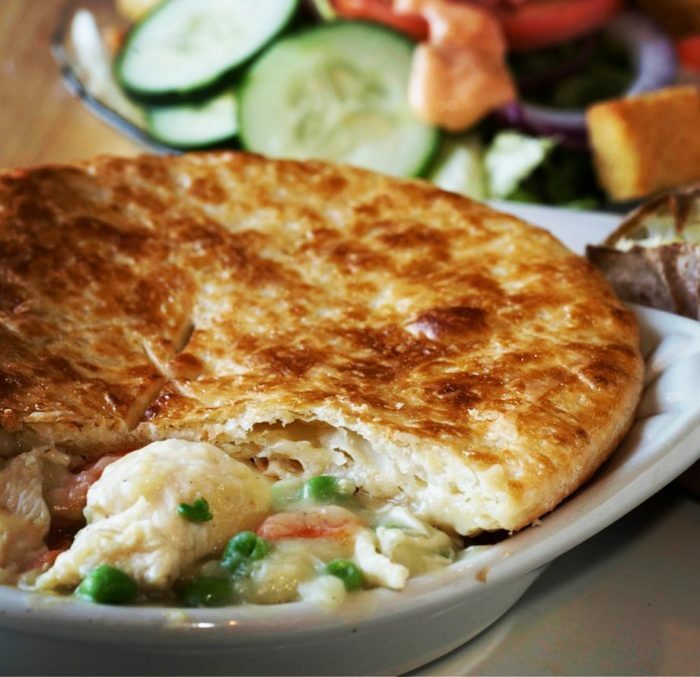 While you can get any number of classic Maine meals, you're going to want to order the whole chicken pot pie which comes with the now famous "buttery, flaky crust!" 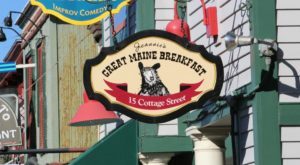 And for those who want to re-live a little bit of their childhood, check out the bloopers for the best television commercial in Maine! And, of course, we can’t forget the Saturday Night Live version! 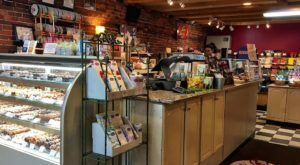 Stop by to visit the Colbrook Road location in Hermon 24 hours a day, 7 days a week. 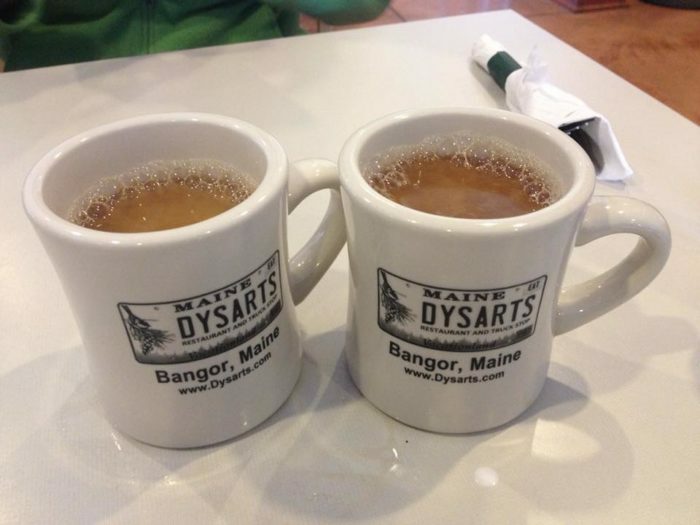 Or, visit the location in Bangor every day from 7am to 9pm and until 11pm on Fridays. 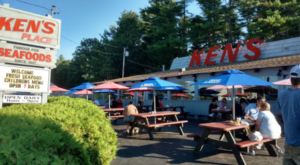 The Colbrook Road Restaurant located at I-95 Exit 180, 530 Coldbrook Road in Hermon, Maine / 207-947-8732 or The Broadway Restaurant located at I-95 Exit 185, 1110 Broadway, in Bangor, Maine / 207-942-6725. Check them out online here. 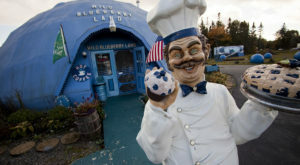 Dysart’s isn’t the only Maine restaurant to make its way onto national television. Check out these 8 other places that are so incredible they’ve been on TV!